Trust us with the vocal recording of your next track and let us show you how much your vocal can pop! Rates as low as $35 / hour. Contact us for more details or to Book a session today! 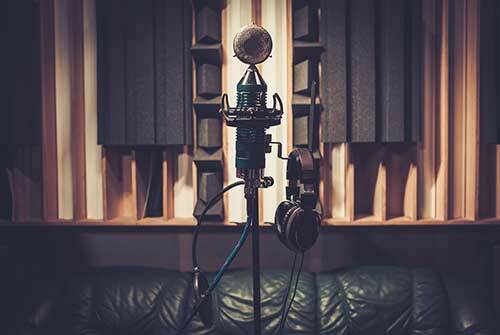 One of the most common recording mistakes is using an environment not meant for vocal recording. You can get stuck with outdoor noises, electrical hums, or way too much reverb in the track. 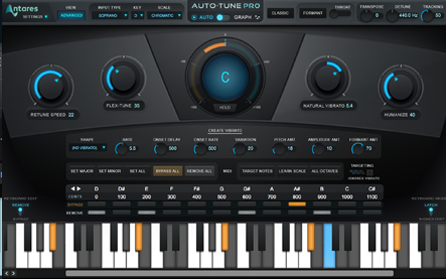 Tricks and plugins may help remove these errors later but very quickly damage the core of your vocal, often times leaving nothing but a dull vocal track to work with. If you’re going to record pro vocals, a treated room is definitely a must. All vocal recordings we offer are done in a properly treated room. Various types of insulation are used to minimize unwanted noise, leaving you with ultra clean vocals every time. Want more info about our rooms or want to book a session? Contact us. To capture a great vocal track, we use the right microphone and gear that works for your voice. As we own and work out of various studios, equipment will vary according to location however all of our vocal chains will begin with the right high end microphone. It’s signal will flow into a vintage analog preamp / compressor and finally quality converters giving you crisp, clean and warm vocal tracks. For a list of gear, or for more information on some of our recording services, contact us and let’s start talking about your project today! Once vocals are well recorded, getting them to sound like current hit records ifs the next step. This requires a producer who’s up to date on trends, who has access to all the new toys and who is experienced in using them to either create something inspired by your favourite artists or completely unique to your project. 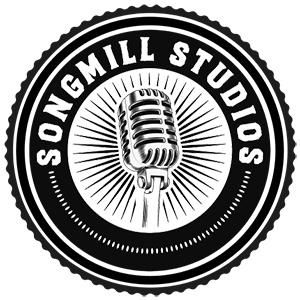 At Songmill Studios, working with vocal tracks is our strength. Whether you want an autotuned sound, a more naturally pitch corrected vocal, dozens of effected layers and ad libs or a single vocal taking all the room, expect knowledgable producers to work with you to get that vocal sound you’ve been dreaming of. Let us show you what we can do with your voice. Contact us to book a session today! Let’s start chatting about your project and get you the vocals your track deserves! For more information or to book a session, simply fill out the form below.